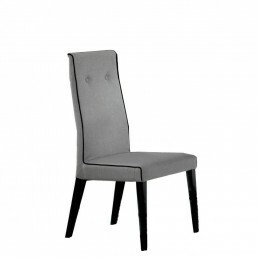 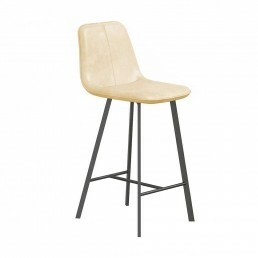 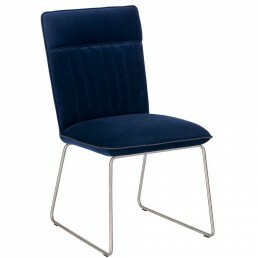 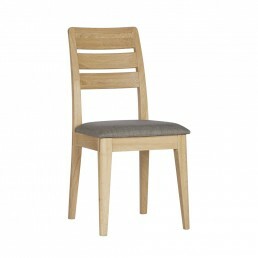 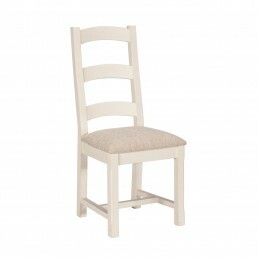 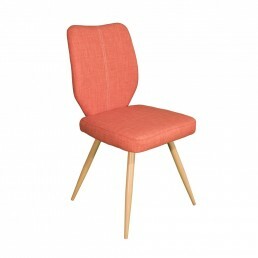 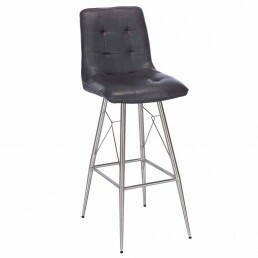 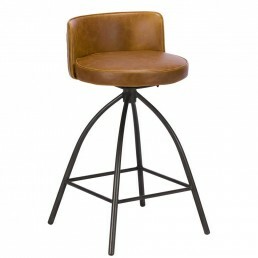 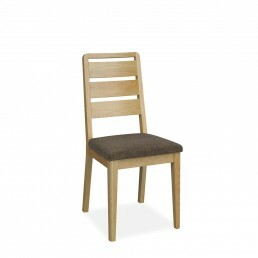 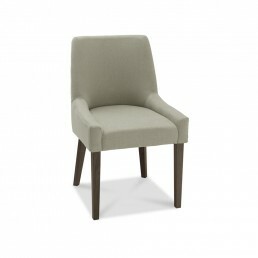 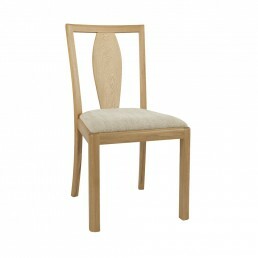 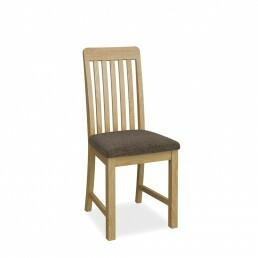 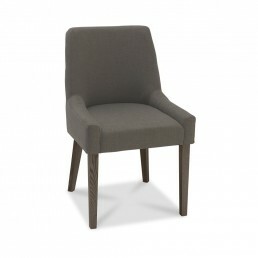 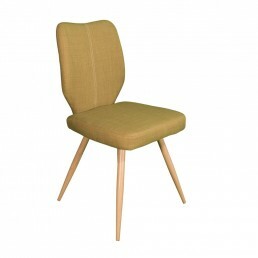 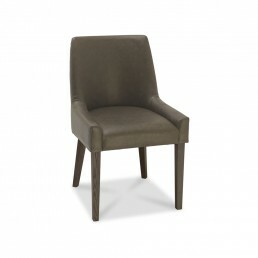 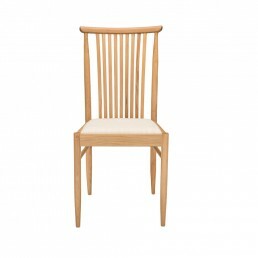 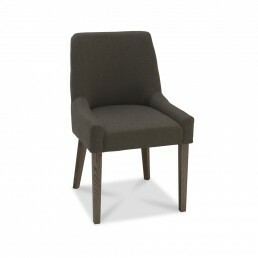 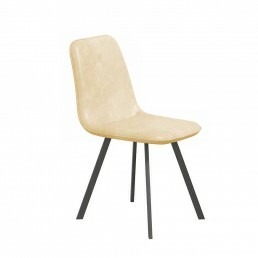 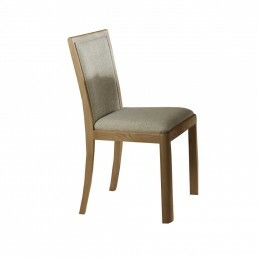 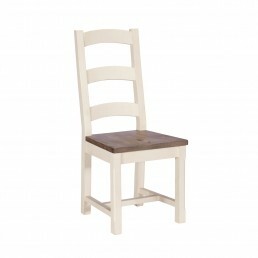 We have a huge selection of dining chairs for you to choose from. 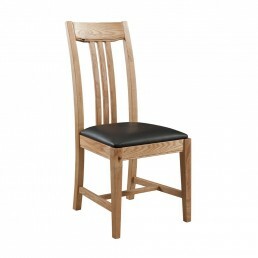 Choose, wooden, leather, or faux leather chairs and benches. 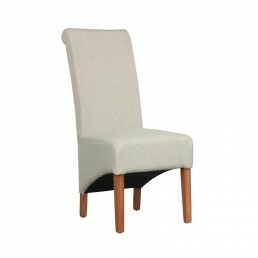 Whatever your requirements you will find the right chairs to compliment your dining furniture at Glasswells.